In a nutshell: Participants must be a high school student who have a restricted permit or driver’s license. During this one day course, your teen will learn techniques on vehicle control, crash avoidance, and lots more. Students must use their own vehicles and it is recommended they use the vehicle they will most likely be driving. 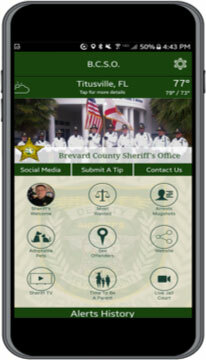 All Instructors are Brevard County Sheriff Deputies. Upon successful completion of the program, students will receive a certificate of completion. Certificates may be presented to your auto insurance company for a possible reduction in your insurance premium. Class runs from 8:00 am until 4:30 pm at the Eastern Florida State College Driving Pad, 250 Community College Parkway, Palm Bay, FL 32909. 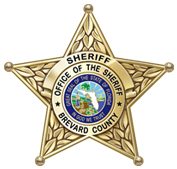 Brevard County Sheriff’s Office Attn: Teen Driver Program Coordinator 700 S. Park Ave Titusville, Fl 32780 For more information contact the Program Coordinator by emailing teendriver@bcso.us.